Read our helpful guide to second hand Mercedes B Class. AA Cars works closely with thousands of UK used car dealers to bring you one of the largest selections of Mercedes B Class cars on the market. You can also browse Mercedes dealers to find a second hand car close to you today. 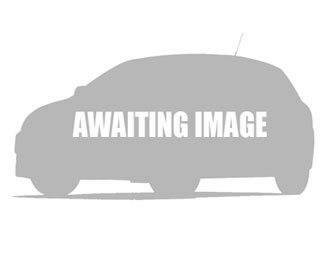 All used Mercedes B Class on the AA Cars website come with free 12 months breakdown cover. 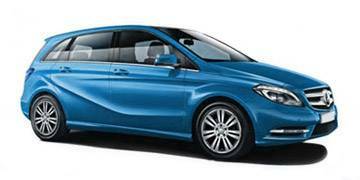 The bigger brother of the A-Class, the Mercedes-Benz B-Class combines class-leading performance with practicality in a stylish package. A small car with a spacious interior, the compact sports tourer also features Mercedes-Benz’s latest safety innovations, including Attention Assist to detect drowsy drivers, Acceleration Skid Control to manage wheel-spin and the Electronic Stability Programme, aiding a driver’s control.